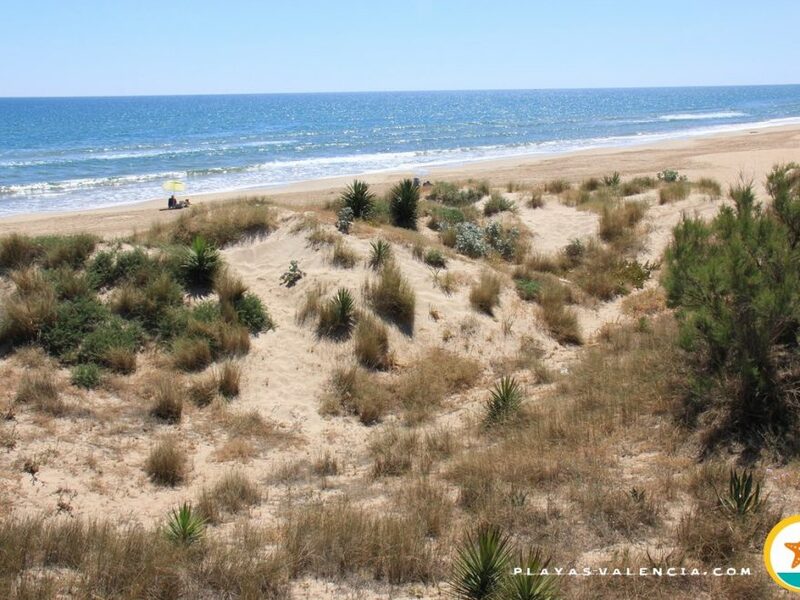 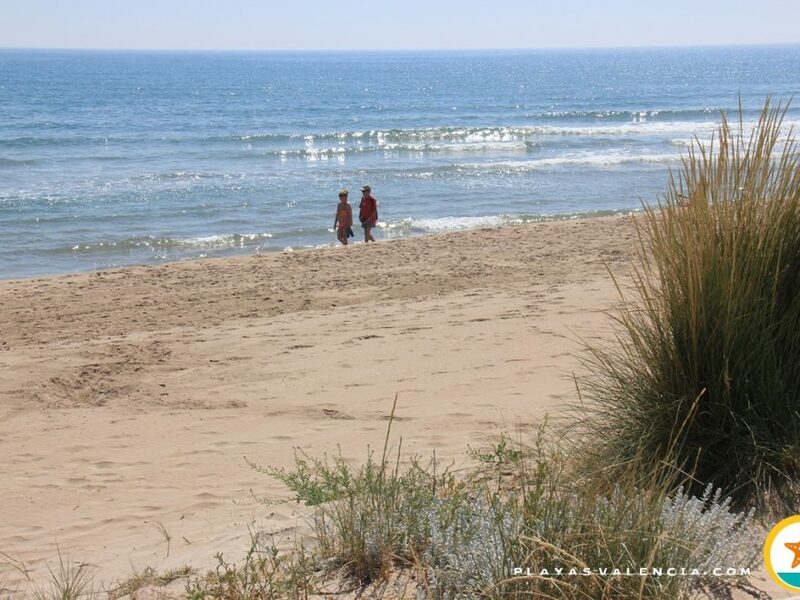 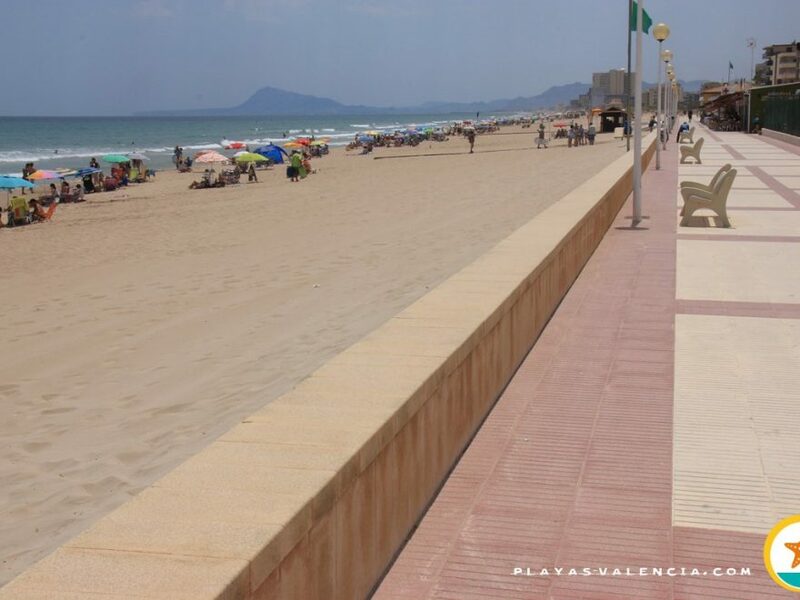 One of the sun and beach tourism emplems is this beach in Sant Antoni, taking its name after the patron of the municipality. 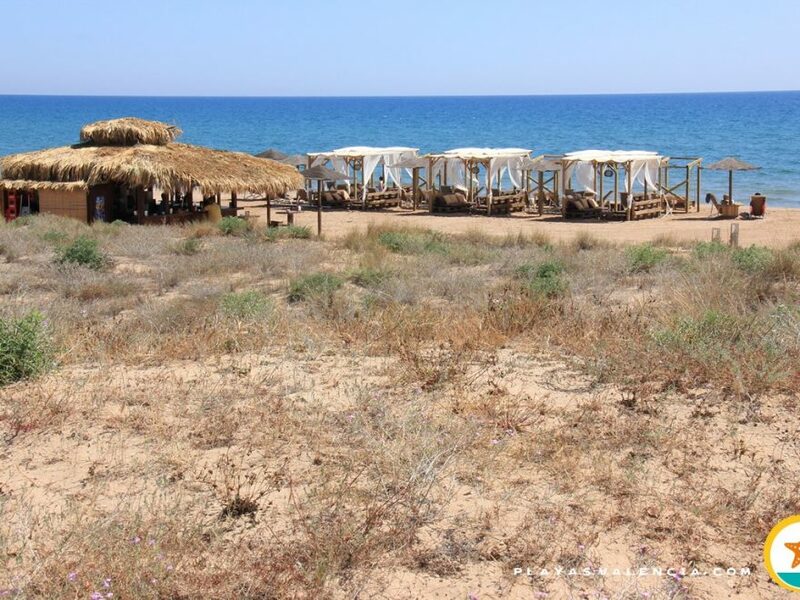 This is an inmense sandy area, excellently taken care of which offers all kinds of services. 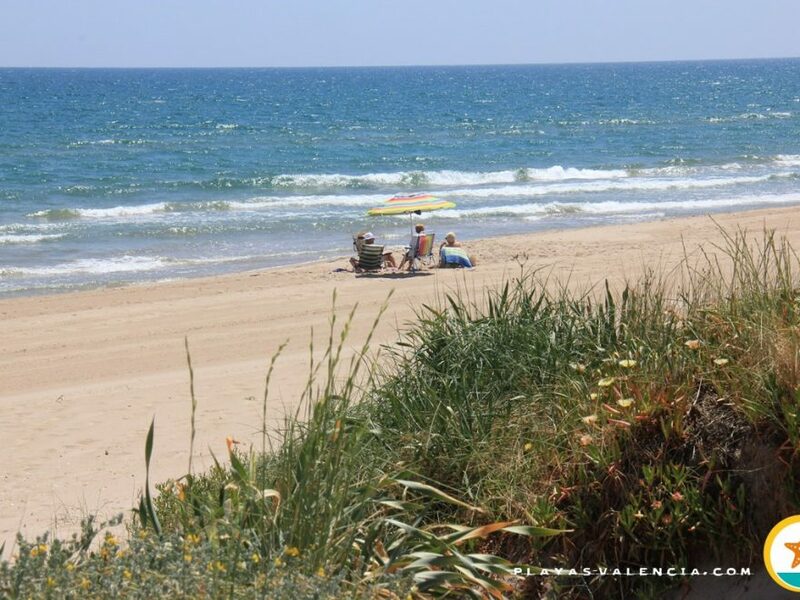 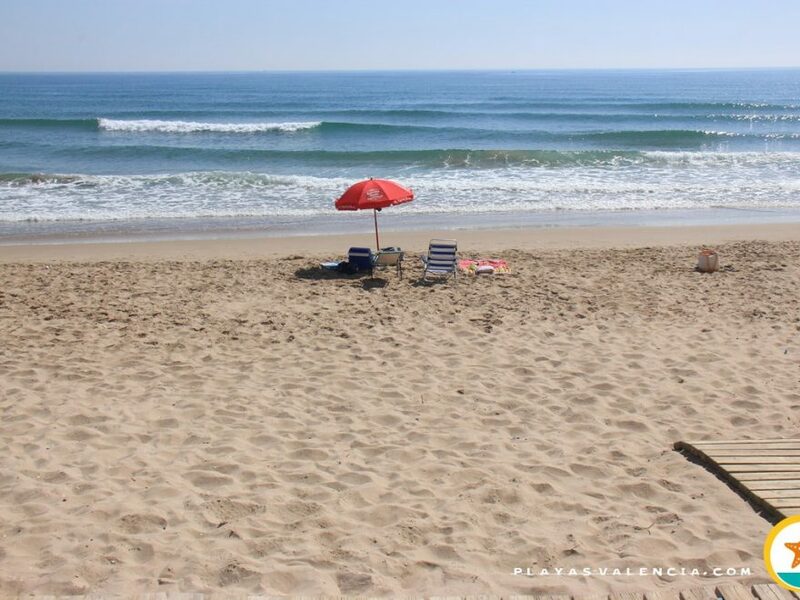 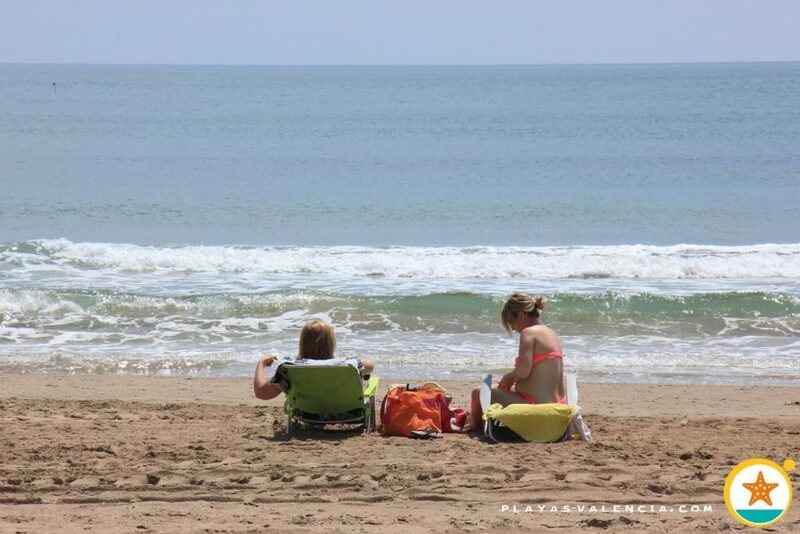 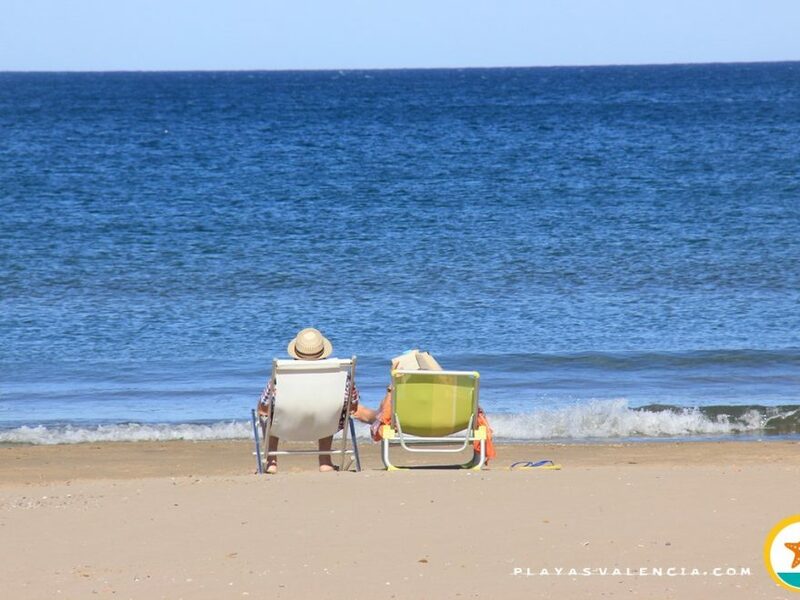 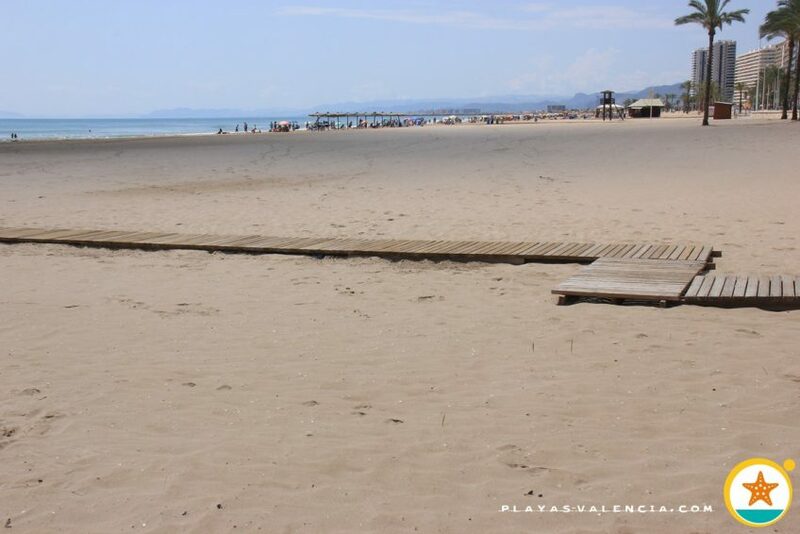 The beach is very frequented, but its width allows a sense of relief, as long as we don´t want to be at the beachfront. 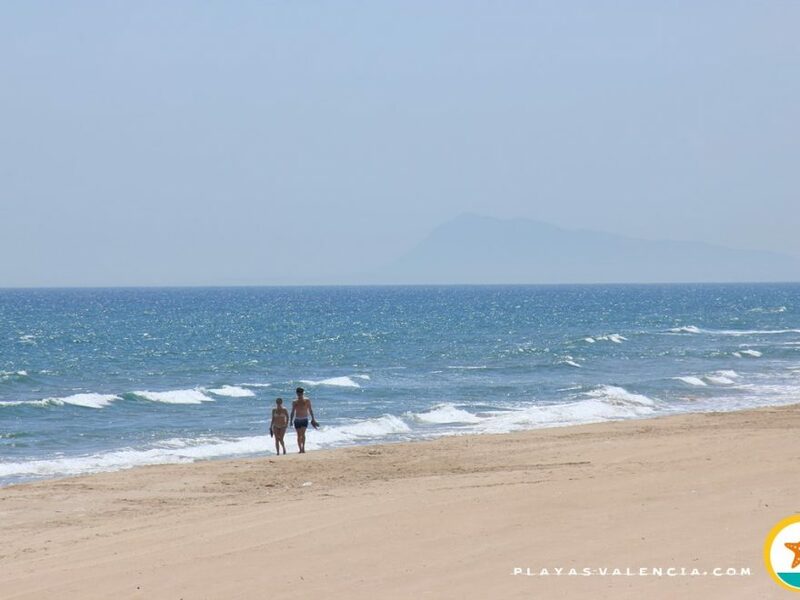 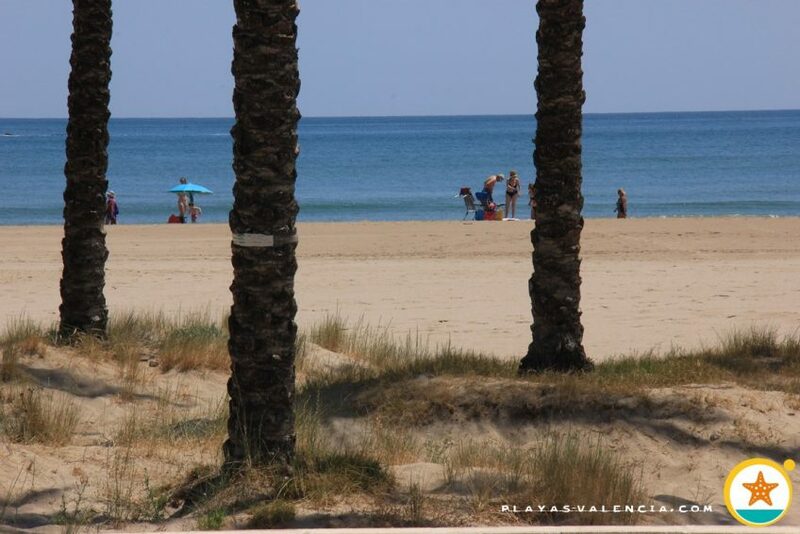 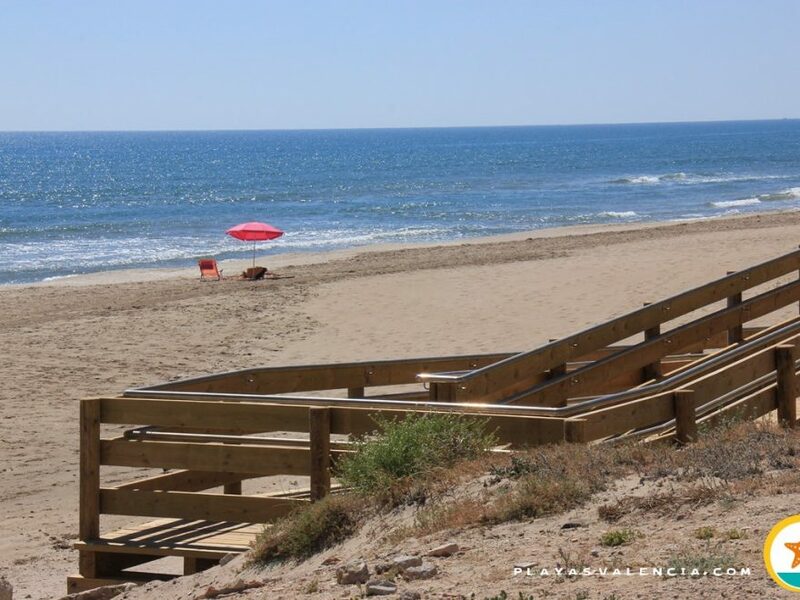 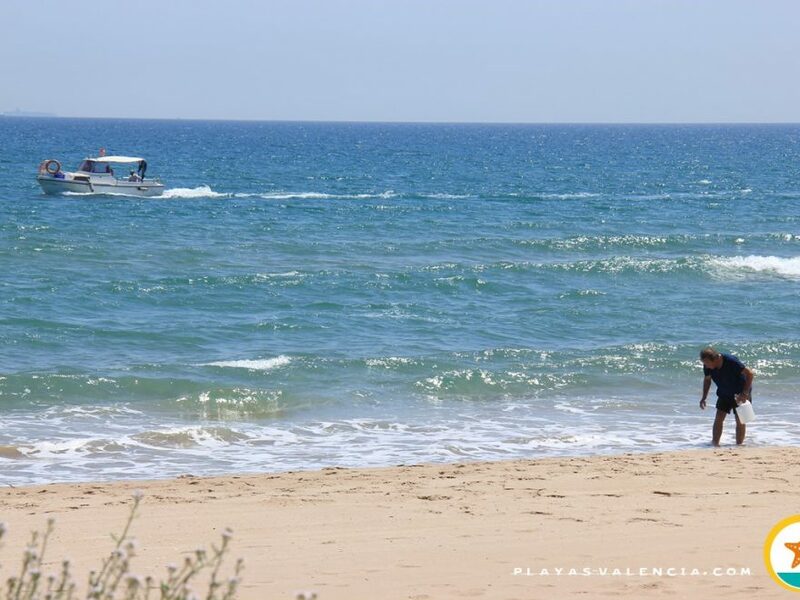 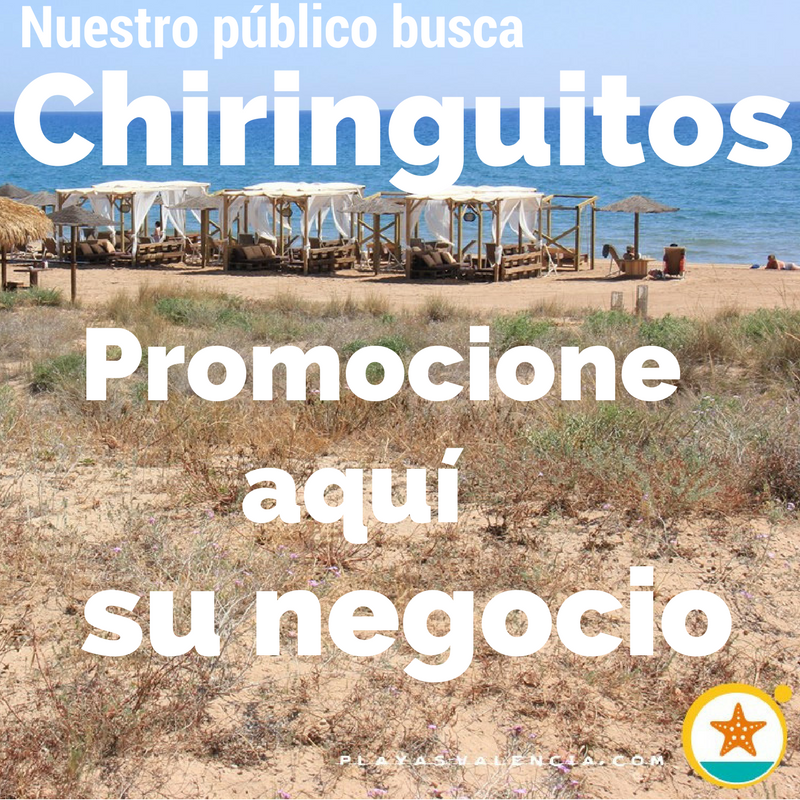 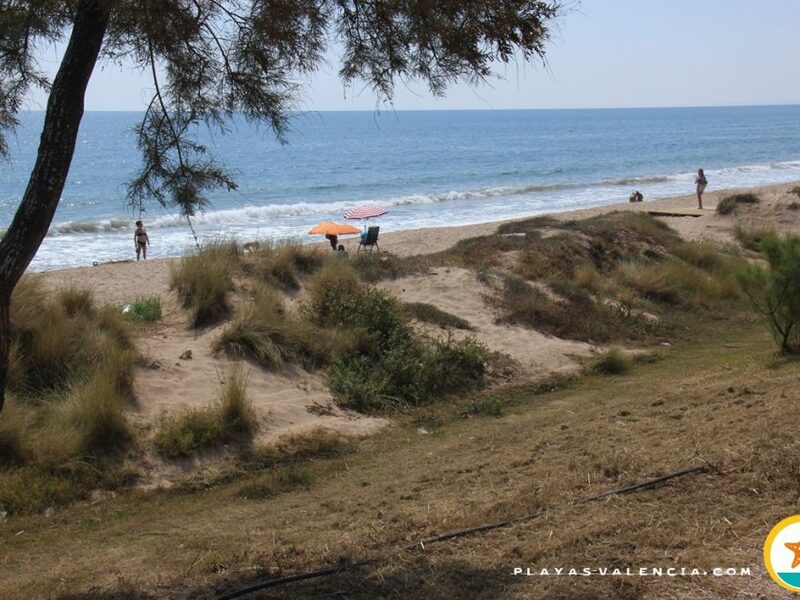 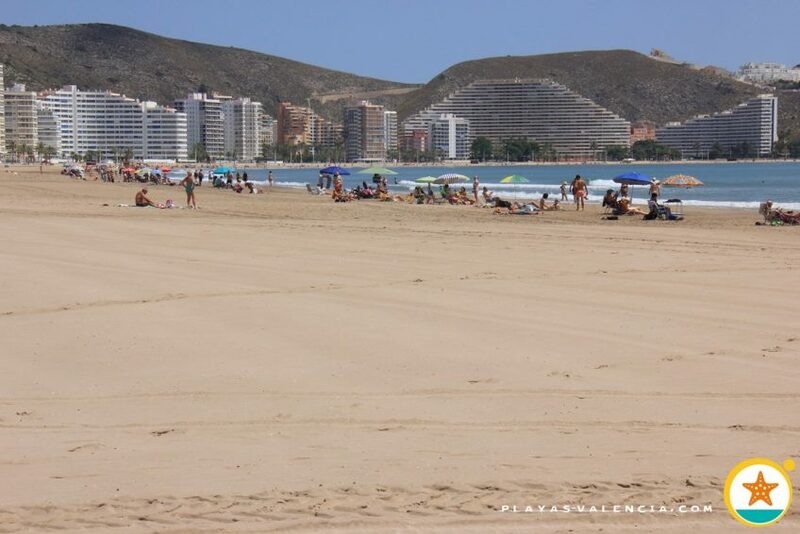 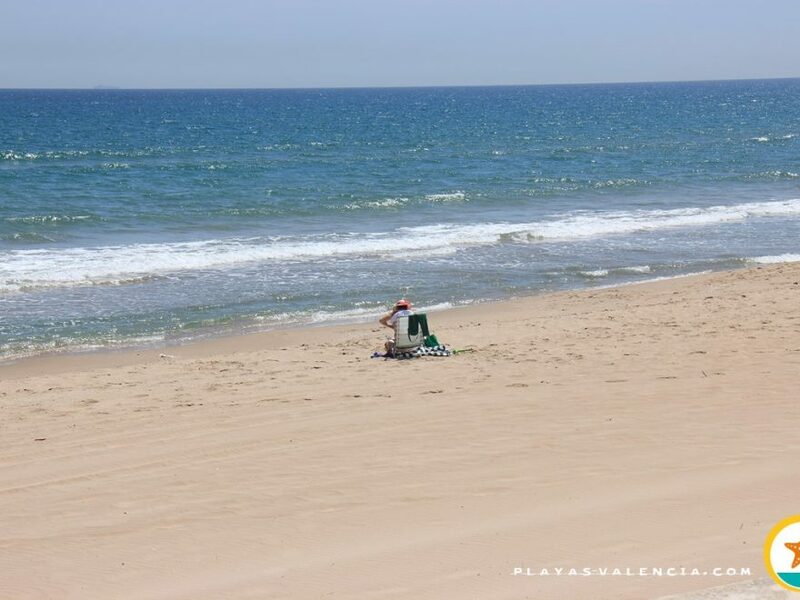 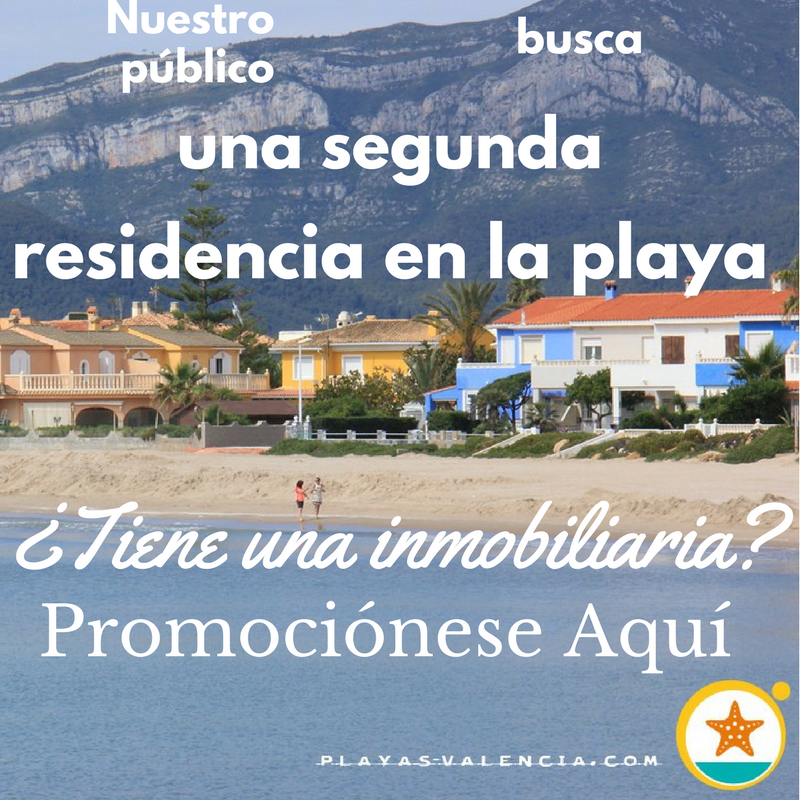 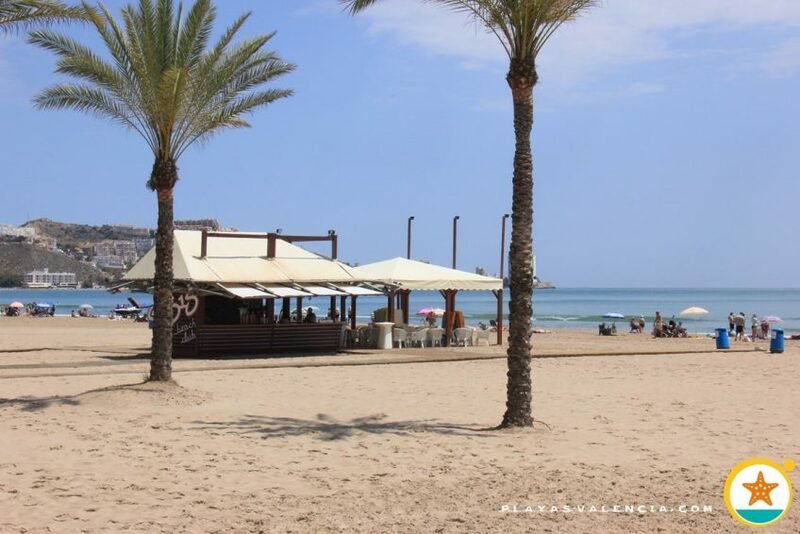 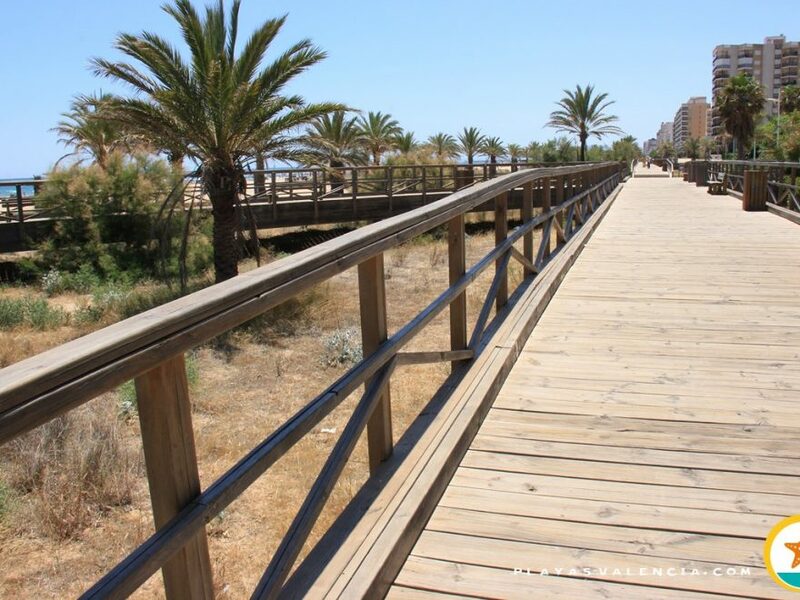 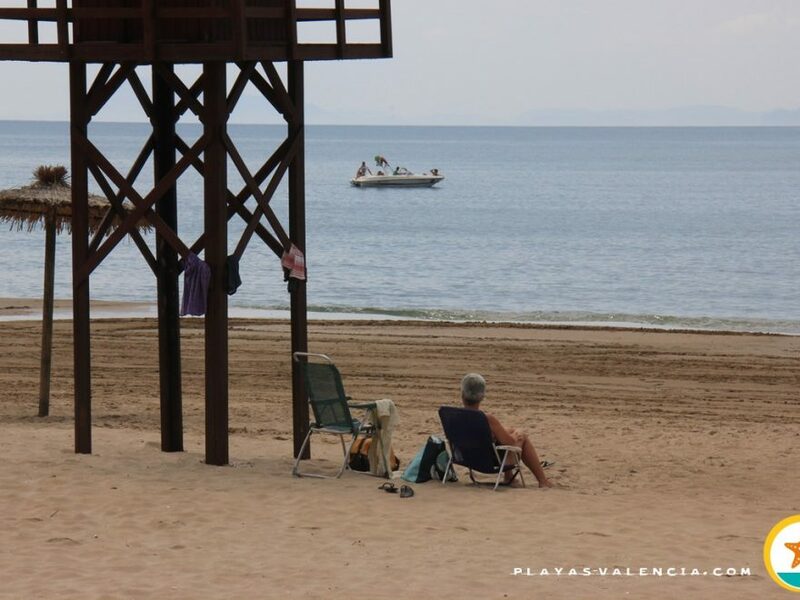 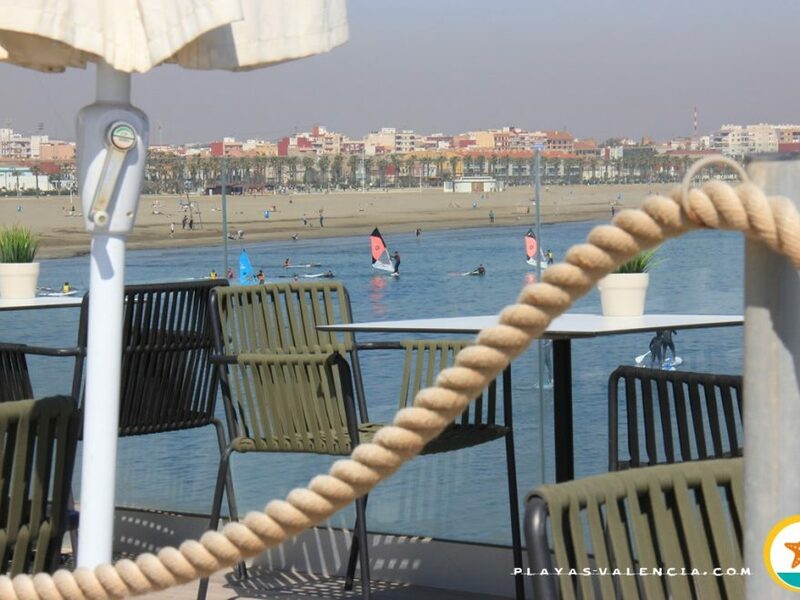 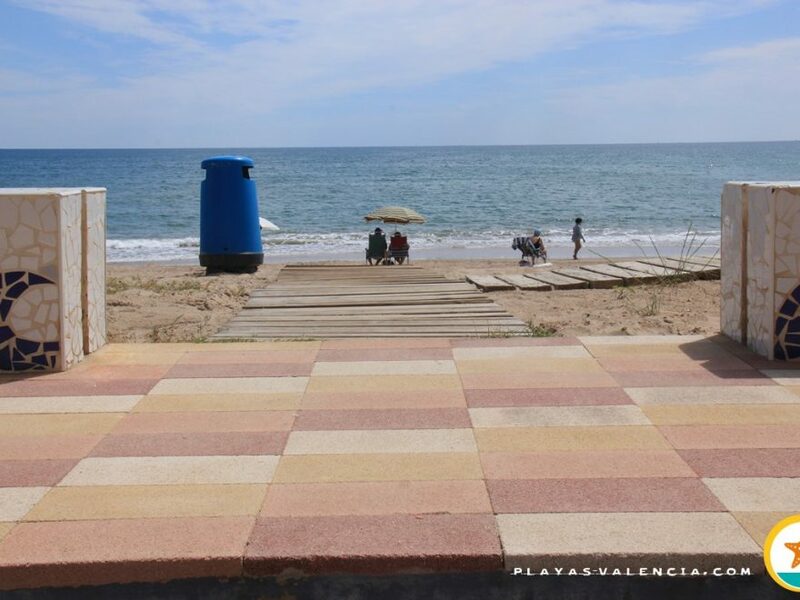 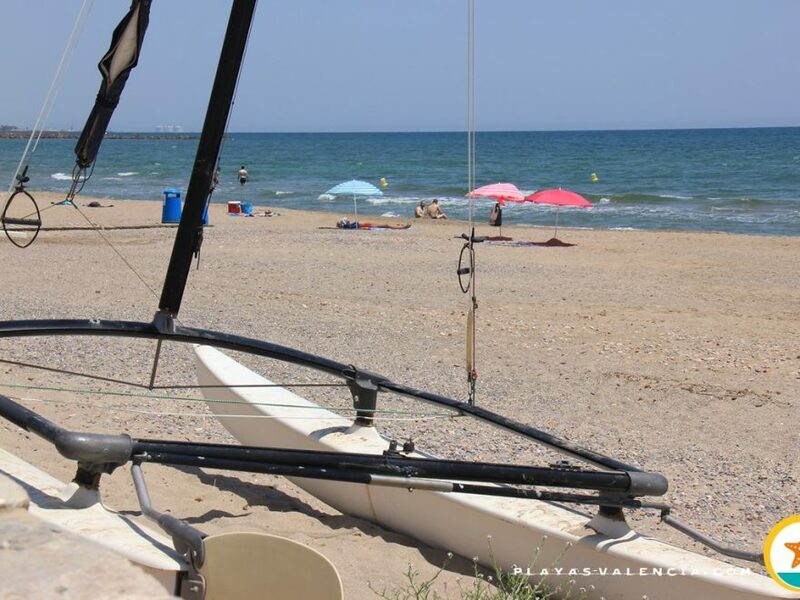 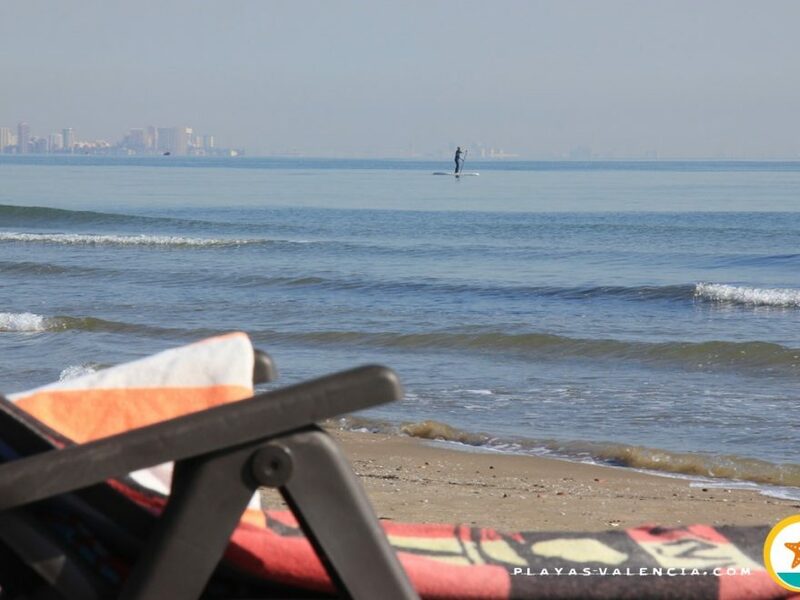 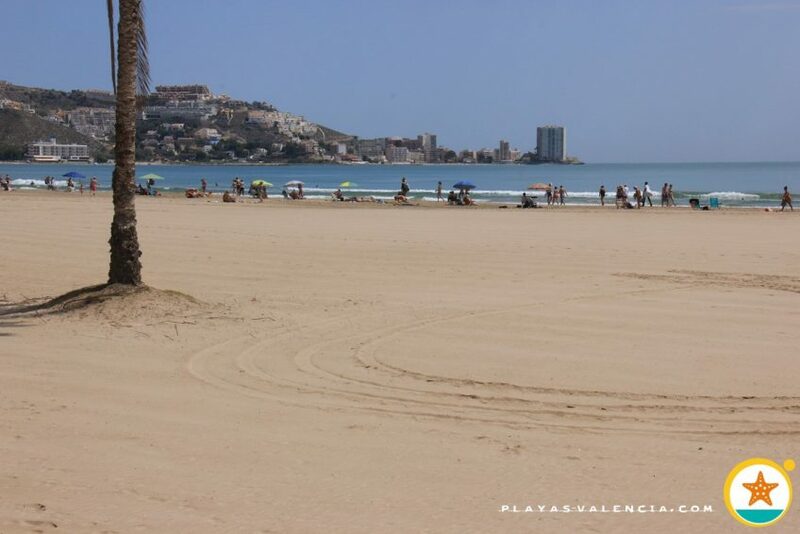 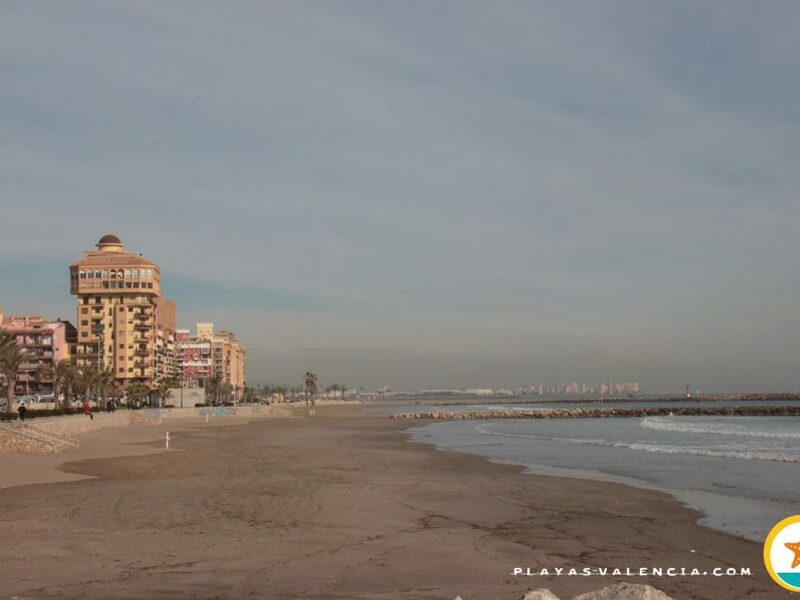 The snack bars on the sand, walkways and especially the busy promenade, make this beach a sure bet for those who can´t stop associating the beach with a social environment during the summer holidays.